Today I’m back to sharing projects that I made for the Display Boards at OnStage this past April. All of today’s projects use the color Delightful Dijon. 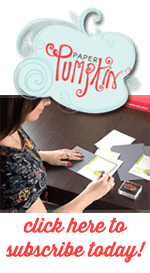 You can read about some of my other projects here: Tip Top Taupe, Watermelon Wonder, and Mint Macaron. First up is my 3D project. I used the now retired Fry Box Bigz die to make this beautiful floral wall hanging. 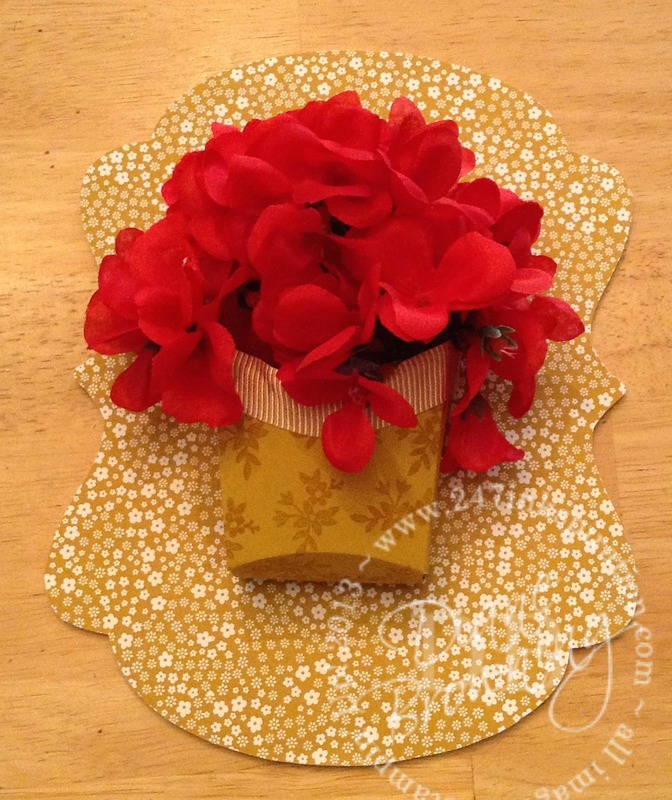 I found these lovely silk geraniums at a local craft store and they paired nicely with the Delightful Dijon Color. I did use a small piece of floral Styrofoam inside the frybox to hold the flowers in place and covered it with fake Spanish Moss. 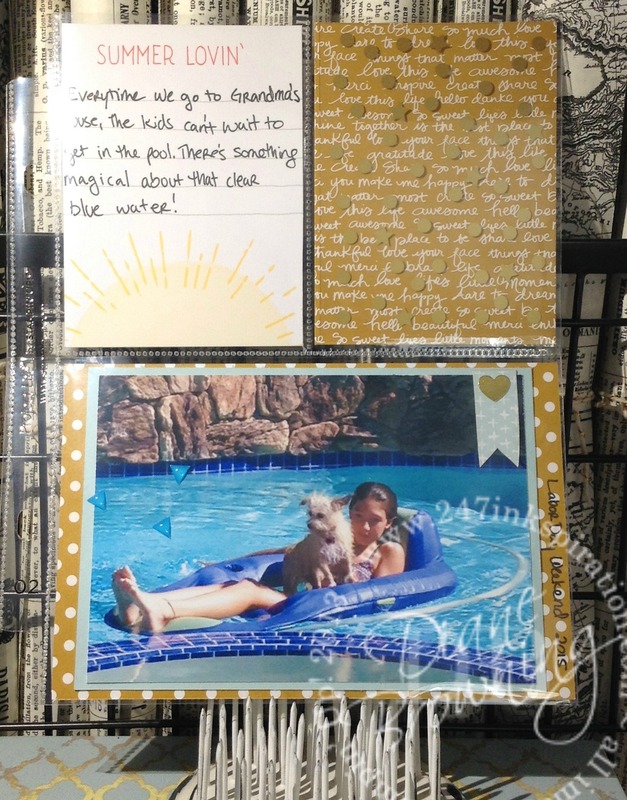 My second project is my scrapbook page. I do love my Project Life supplies. It makes it so easy to decide where to put something on the page. For this page, I cut some of the pattern paper to fit the pockets. This is a really good idea to keep in mind when you don’t have just the right color of card to use. Next is my first card. The flowers were hand cut and adhered along the edge of the oval. The center portion is slightly recessed behind the oval. I used a piece of vellum over the top of the pattern paper to soften the look. The greeting was stamped in Versamark and heat embossed. And here is the final project, which is also a card. 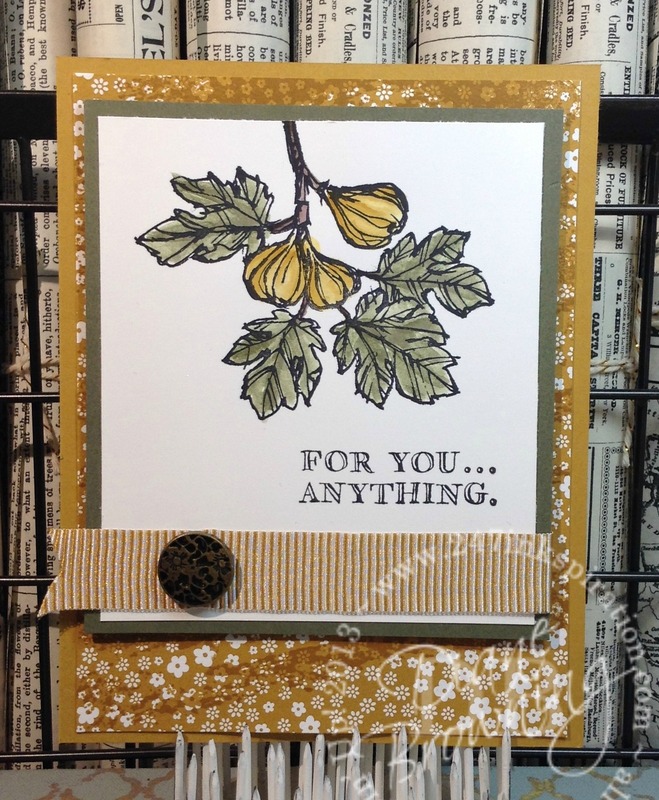 I used the Watercolor Wash background stamp across the pattern paper to help tone down all those little white flowers. The image was stamped in the Archival Black ink and water colored with an Aquapainter. The Antique Brad I used also ended up retiring this past May as well. I hope you enjoyed the Delightful Dijon Display Projects that I made. I will be back next week with the final color Cucumber Crush.